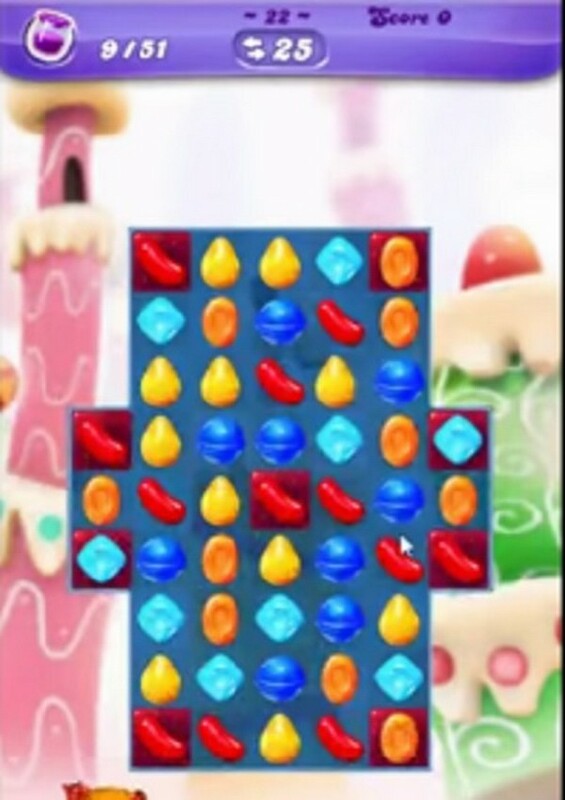 This level has hard difficulty. For this level try to play from bottom or near to jam. Make special candy and combine with other special candy to spread the jam.